Your liver has to break down and eliminate toxins, balance blood sugar, produce bile (which breaks down fat and cholesterol) and store essential nutrients – all in one day! R’vive Liver Ally boosts liver function and helps your liver to perform optimally. 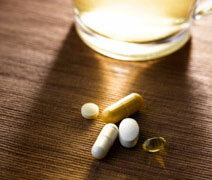 WHY IS LIVER CLEANSING SO IMPORTANT? The Liver is one of your body’s hardest working organs. It has to break down and eliminate toxins, balance blood sugar, produce bile (which breaks down fat and cholesterol), support your digestive system and store essential nutrients. Blood from throughout your body goes to the liver for cleansing and processing. Your liver filters out all toxins, poisons, free radicals, chemicals, medicines, alcohol and any unwanted chemical substance. Often in our modern day environment the liver is overburdened. When this happens the rate of toxins entering into the liver exceeds the rate of detoxification inside the liver. The liver work fast enough resulting in toxins being stored inside your liver and body (primarily in your fat cells) until there is time to deal with the toxins. Unfortunately, often, that time never comes and toxins begin to build up in the liver and in the body. When the liver is clogged and overwhelmed with toxins, its performance drops, starting a vicious cycle and desperately needing some extra help! Generally the liver does not give loud signs when it is unhappy, it just performs poorly. Tell tale signs of poor liver function include headaches, dark circles under eyes, yellow discoloration of the eyes, puffy or itchy eyes, stuffy nose or sinus, strong body odour, sluggish metabolism, difficulty gaining or loosing weight, furry tongue, bloating. Other effects of liver overload can include high blood pressure, water retention, inability to tolerate fatty foods, digestive problems – such as bloating, heartburn, nausea and irritable bowel – allergies, skin rashes, gall bladder problems, high cholesterol, hormone imbalance, migraines, blood clots, auto immune diseases, some types of arthritis, unstable blood sugar levels, chronic fatigue syndrome and weight gain. Many people feel a definite effect after good liver cleansing. Liver cleansing includes eating a healthy diet rich is vegetables and dark green leaves (such as the diet advised in R’vive health basics and R’vive food guide), drinking lots of water and taking a regenerating liver cleansing supplement such as R’vive Liver Ally. Effective liver cleansing can take 3 months or more if your body is very toxic. This is because as your start helping your liver cleanse, the toxins stored in your liver and the rest of your body are released for processing. Before you start your liver cleanse it is wise to first do a colon cleanse. The reason for this is that toxins which have been neutralised in the liver are sent to the colon for excretion. If the colon is blocked up and not working properly then these toxins are often re-absorbed along with other toxins from the colon, increasing the burden on the liver. A clean, properly functioning, colon ensures a fast, easy exit for these toxins. Benefits from a liver cleanse include clear sinus, brighter skin, clearer mind, waking alert and fresh, better digestion and no more bloating, easier weight loss, less water retention, less PMT, less infections and a body that is more easily able to handle and the challenges life throws at it and to heal itself. WHAT IS IN LIVER ALLY? Milk thistle is powerful liver cleanser, enhancer and rejuvenator. The main active ingredient is Silymarin and fullfills the following functions: Silymarin protects the liver against damage from toxins. It is an anti-oxidant and is able to neutralise free radicals that are created in the day to say functioning of the liver. It also prevents toxins from entering liver cells and reduces inflammation. Silymarin is able to stimulate cell regeneration and thereby enhance liver function. Silymarin promotes bile flow which results in improved digestion and the breakdown of fat in food. Milk thistle has also been shown to have beneficial effects on the brain and kidneys. 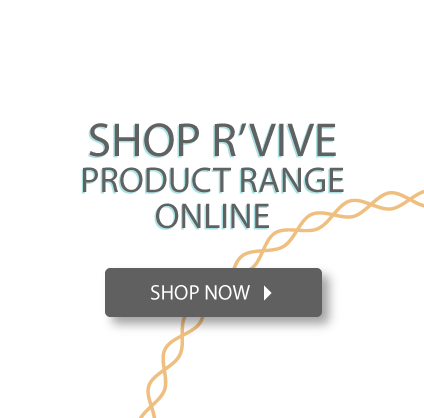 R’vive Liver Ally uses an 80% Silymarin extract to ensure a more potent Silymarin dosage. Turmeric is valuable in its assistance to both the digestive tract and the liver. It is an anti-oxidant and anti-inflammatory. It prevents liver damage from free radicals or toxins and can help regenerate the liver cells. It stimulates bile flow so your body can more effectively break down fats and cholesterol. It reduces cholesterol in blood and liver. 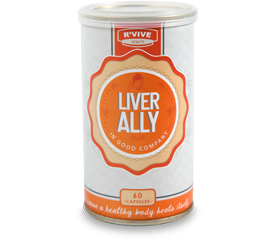 R’vive Liver Ally uses an 95% Curcurmin extract to ensure an optimal dosage. Barberry supports liver, gallbladder, spleen and bowel function. It protects the liver, stimulates liver function and stimulates bile flow. Barberry can assist with a congested liver, inflammation of the gall bladder and elimination of small gall stones. The active alkaloid for liver support is Berberine. 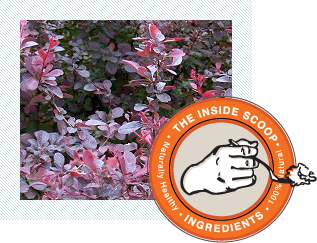 Barberry is also a natural anti-inflammatory, blood purifier, anti-microbial and digestive tonic. 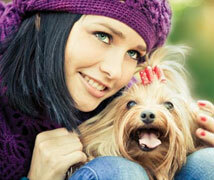 R’vive Liver Ally uses 5:1 Berberine extract to increase the Berberine content. Dandelion promotes liver detoxification, strengthens the liver, stimulates the gallbladder to secrete bile and prevent gallstones. It is a natural diuretic which helps flush out excess water and toxins. It is a blood purifier and thereby helps to reduce the burden on the liver so that the liver can function more effectively. It also assists pancreas, spleen and kidney function. R’vive Liver Ally uses 4:1 Dandelion extract which is equivalent to 4 x the quantity of fresh herb. Fringe Tree is particularly effective in improving liver health and function. It stimulates bile flow and promotes liver action and drainage. It is used to treat a number of liver related conditions including gall bladder inflammation, enlarged liver, liver congestion, prevent gallstone formation and faulty digestion of fats. HOW DO I USE R’VIVE LIVER ALLY? Take 1-2 capsules daily with meals. Dose can be increased to 4 capsules daily with meals if required.